Within the framework of the Black Sea Economic Cooperation Organization Armenia signed memo on the facilitation of automobile cargo transportation in the Black Sea region", "Coordinated Development of the Black Sea Ring Highway" Memorandum. The Memorandum on Mutual Understanding of the BSEC development of the region's marine highways is in the required signing procedure. 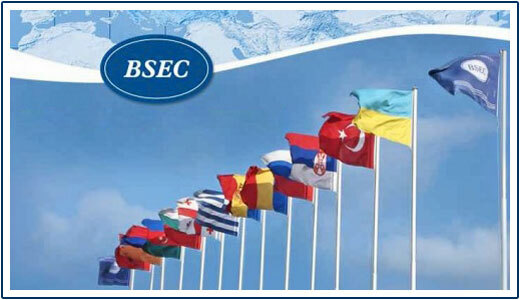 All the Mentioned memorandums aimed at the facilitation of automobile cargo transportation, simplification of border crossing procedures and the BSEC member states to harmonize transport sector in Sea Region.